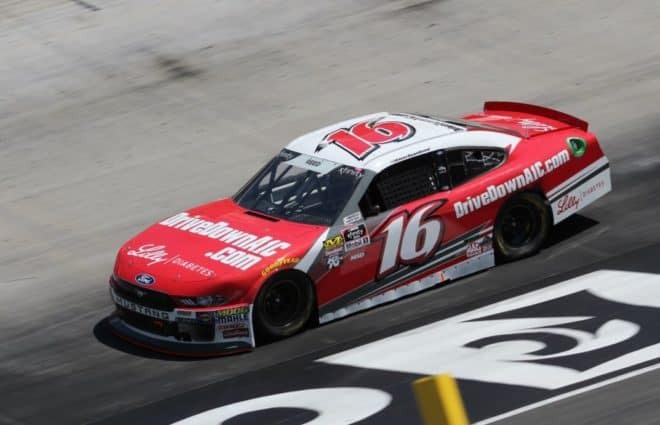 Lilly Diabetes announced that they will be leaving Roush Fenway Racing following the 2018 NASCAR XFINITY Series season. The company was the full-time sponsor of Ryan Reed‘s No. 16 Ford Mustang. 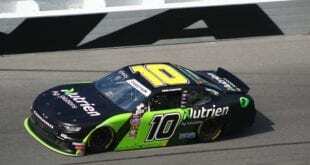 “For the past five years we have been fortunate to have a partnership with Ryan and Roush Fenway Racing,” a spokesperson for Lilly Diabetes said in a statement. “Together we have increased awareness of NASCAR fans about the importance of managing diabetes and have inspired people with diabetes to live the way they want to live. 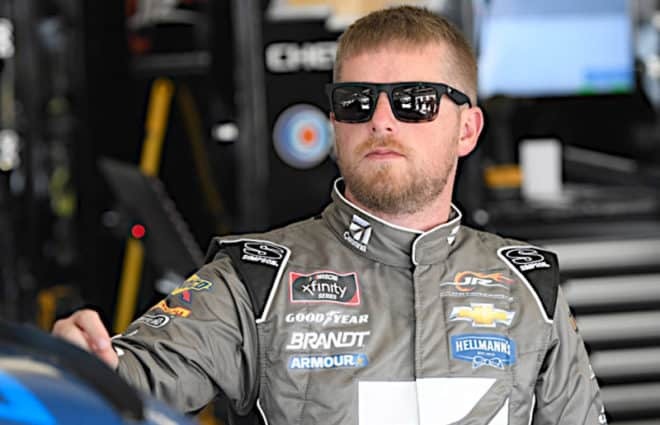 The company had sponsored Reed, a diabetic, full-time in the XFINITY Series since 2014, in addition to his lone Monster Energy NASCAR Cup Series start at Talladega Superspeedway in 2016, where he finished 26th in the No. 99 RFR Ford Fusion. Reed will now become a free agent, given the late notice of the announcement, and the future of the No. 16 is in doubt, as RFR’s other NXS full-time team, the No. 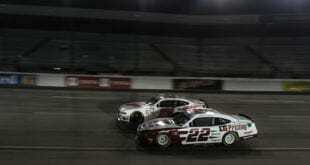 60 shared between Austin Cindric, Chase Briscoe and Ty Majeski in 2018, is almost fully supported by Ford Performance. 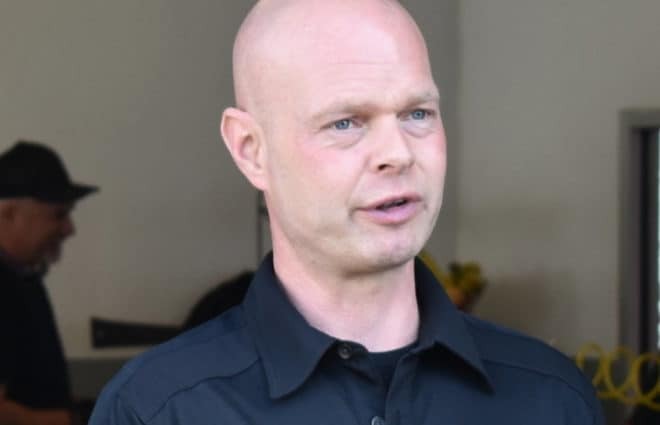 “We would like to thank Lilly Diabetes for a truly great partnership over the last five seasons,” a spokesperson for RFR said in a statement. 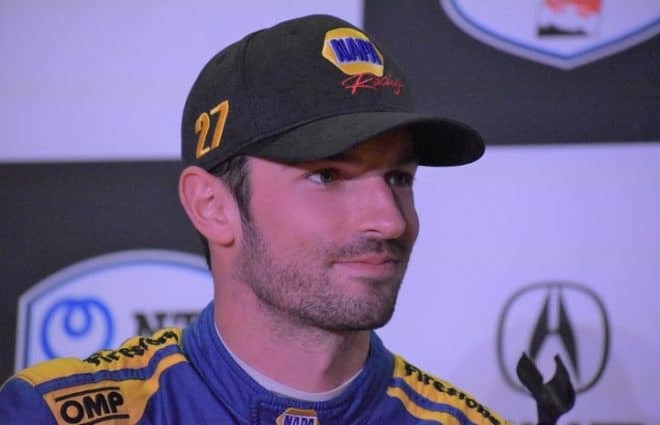 “We consider the program a success, as we were able to win two races at Daytona, qualify annually for the playoffs, and educate the racing community on important health initiatives, while at the same time inspiring those living with diabetes to live their lives to the fullest. 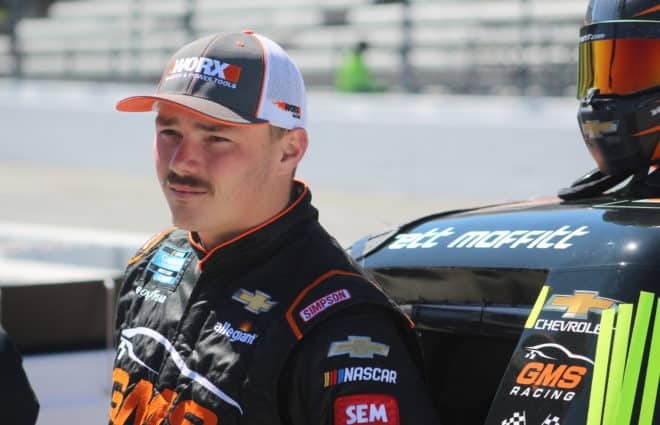 Reed has two career NXS wins (2015 and 2017 Daytona), seven top fives, 26 top 10s and 74 laps led in 167 career starts. 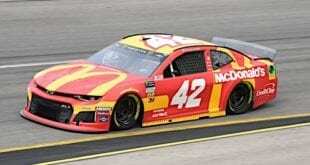 He has finished no worse than 10th in the standings each season, with a best finish of sixth in 2016. 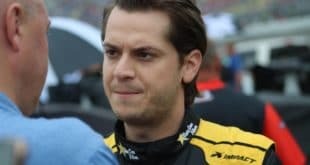 Reed can finish no worse than 12th in the standings this year, which is where he currently sits in the points heading into Saturday’s race at Kansas Speedway. Lilly Diabetes will continue to be the official diabetes health partner of NASCAR. WELL. I was diagnosed as type 2 last year, my weight was 125kg, my doctor wanted me to start insulin and encouraged a diet with an alarming amount of carbs, so I went to boots and bought a blood sugar tester that I used every day, and started on a Atkins type diet. I.e no carbs….. and when I say no carbs I really mean none. So lots of meats and fish, eggs etc. I also got some useful information here http://mydiabetesway.com/the-16-best-foods-to-control-diabetes I gradually started loosing weight at a rate of 3kg per month and Im now 94kg, I have never taken insulin and in a few months I will be my target weight. my lifestyle can never go back to carbs, but I can have some nowerdays without my blood sugar increasing, so if I want a curry I can have a Nan bread with it but no rice chips etc. And to be honest when you cut out carbs you can eat a lot of really tasty things that help lose weight a fry up without the beans is fine, lamb chops and kebabs without the bread etc. The only downside is because of the extra fat intake I need to be doing daily cardio. I really believe doctors are offered too many incentives by drug companies and tend to love writing prescriptions instead of encouraging a positive change in our lifestyles. Very well said, congratulations to you!